We’re happy to present you the Saor! Their music is fresh like a mountain wind, deep as a sky blue and pure as waters of forest lakes. We’re happy to present you the next participants of the festival – the Scottish masters of Caledonian metal Saor! With three full-length records behind its belt the project run by Andy Marshall will bring to Kharkiv the romantic spirit of freedom hardened in numerous battles and rebellions. 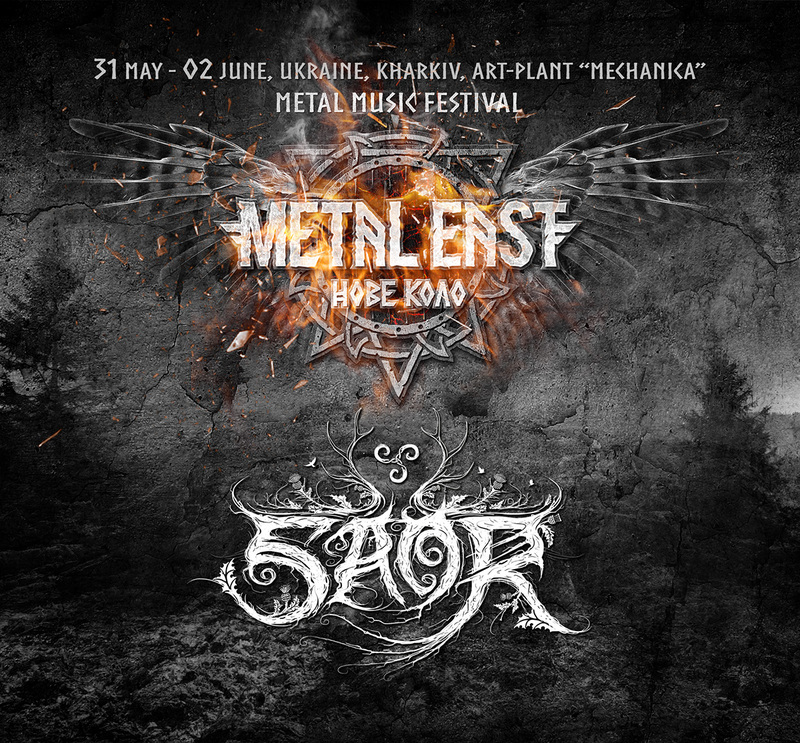 Get ready to celebrate the glorious days of old at Metal East Nove Kolo fest from 31st of May to 2nd of June 2019! Buy tickets on our site!